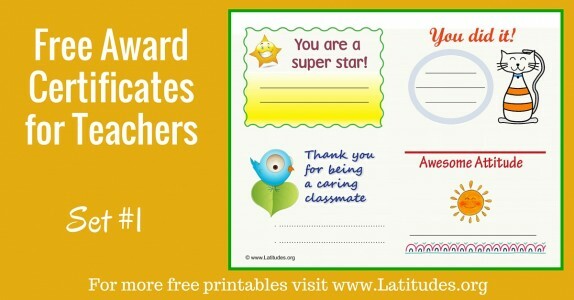 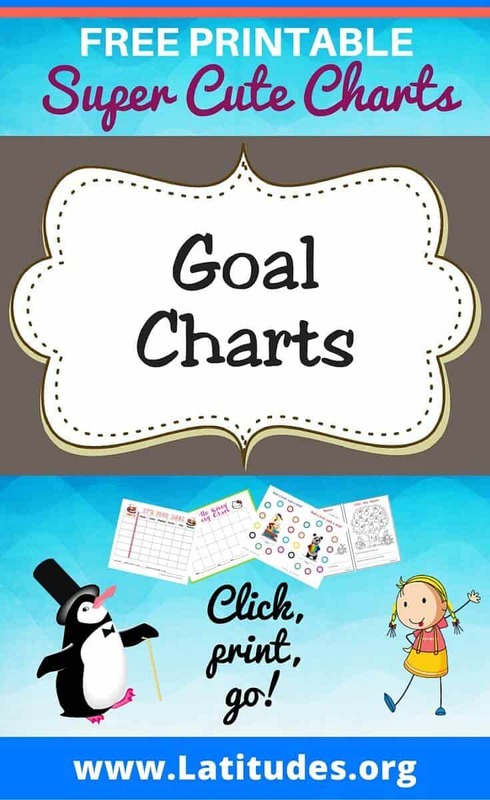 If you want to inspire your students toward achieving their goals, our printable goal charts will help you track their progress along the way. 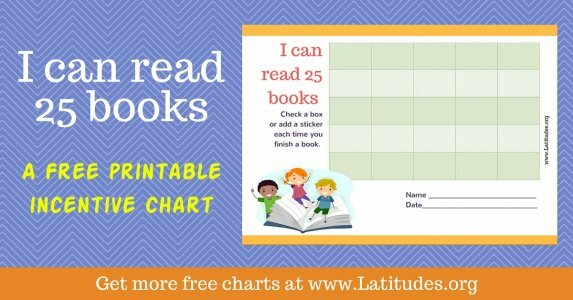 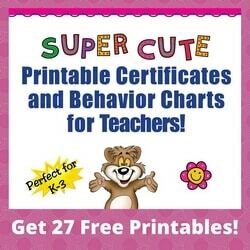 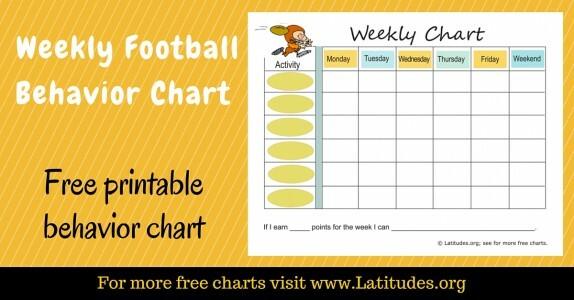 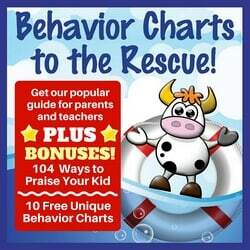 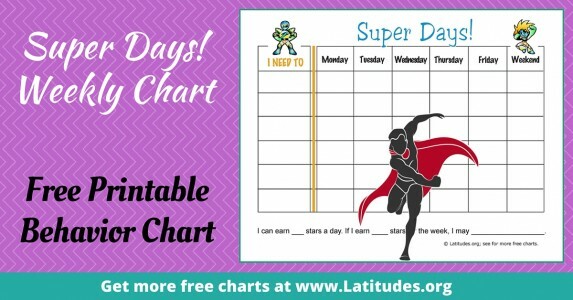 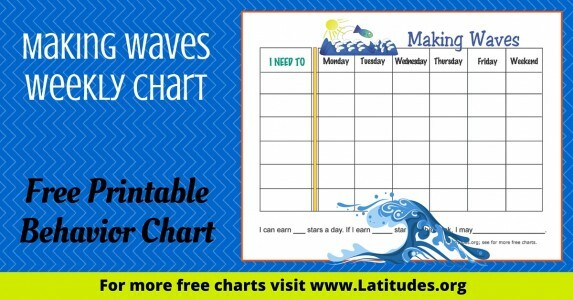 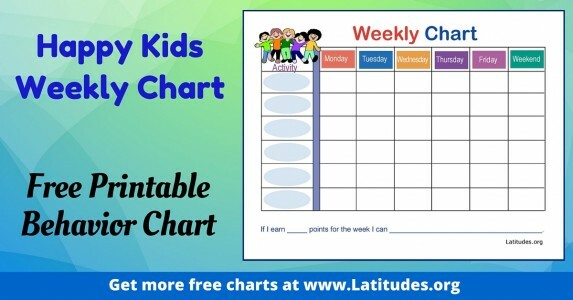 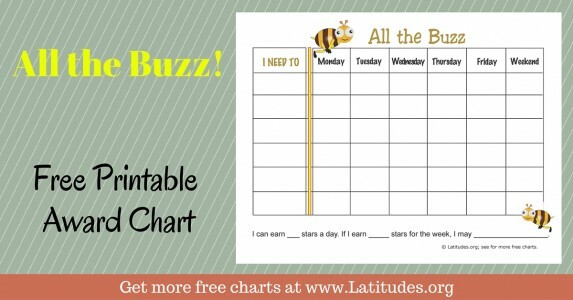 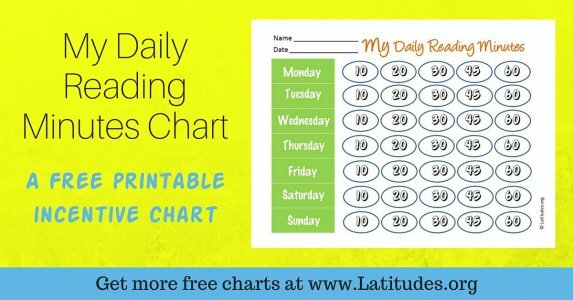 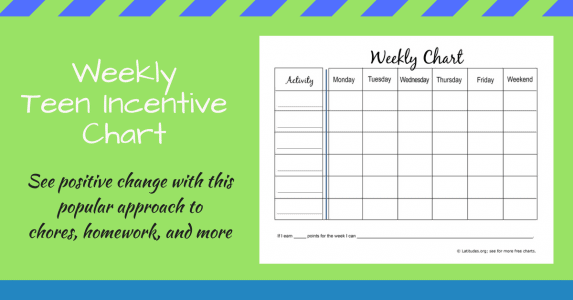 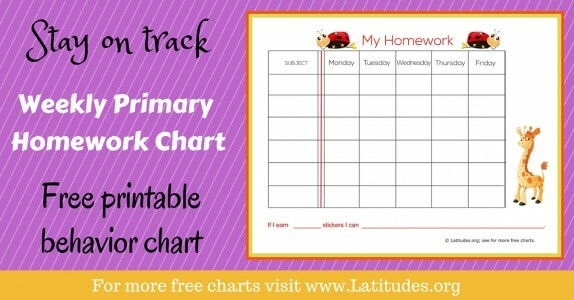 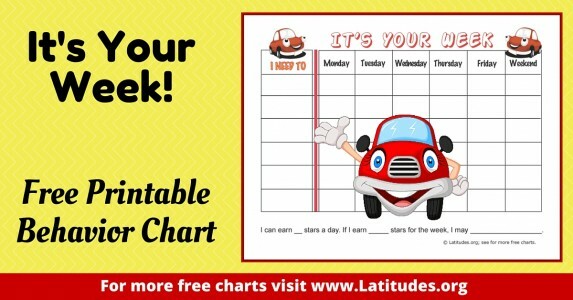 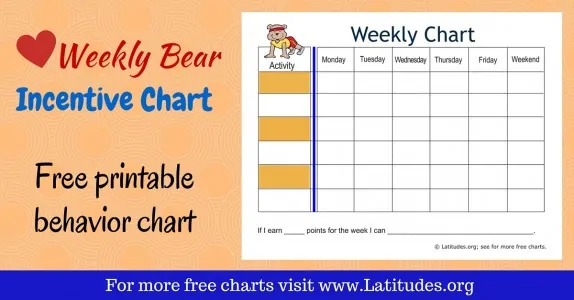 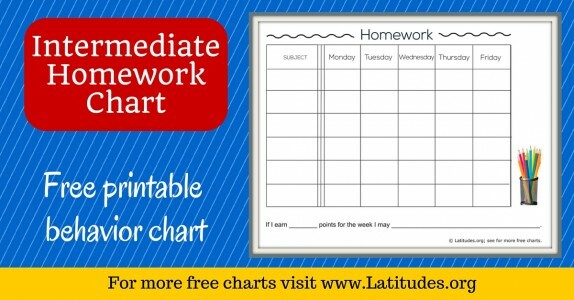 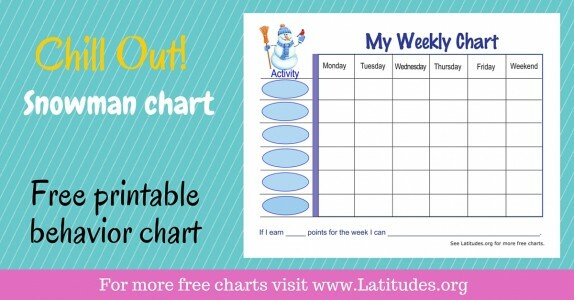 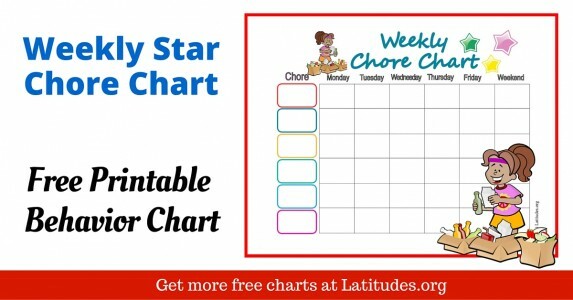 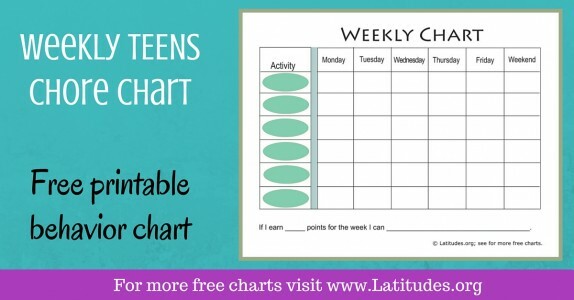 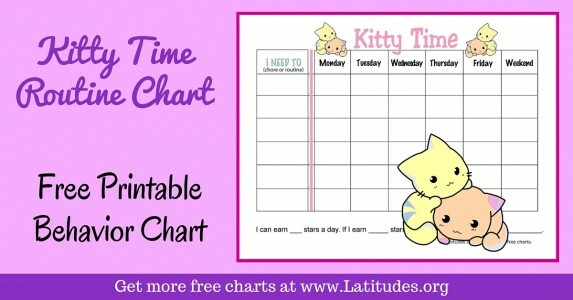 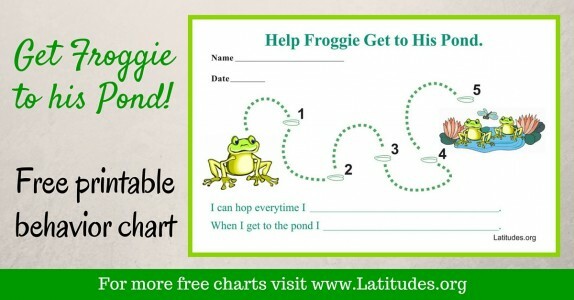 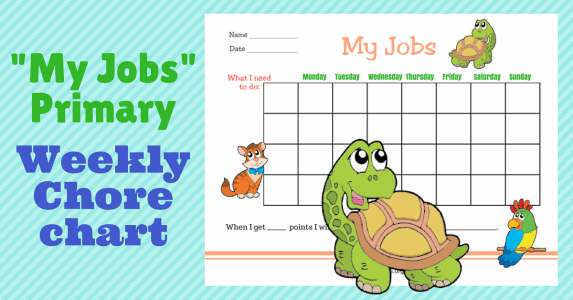 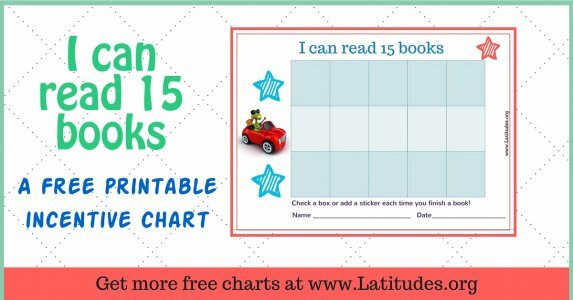 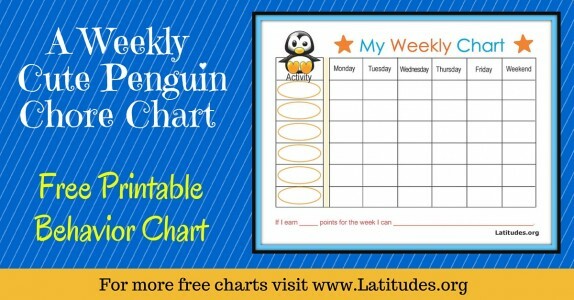 Whether your student has a goal of reading a certain number of books, keeping track of homework, caring for a pet or participating in a physical activity, you can strengthen their efforts by using our behavior goal charts. 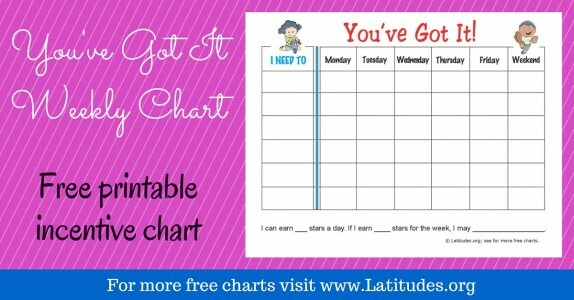 Selecting a goal chart is easy: First determine which goal you want your student to work toward. 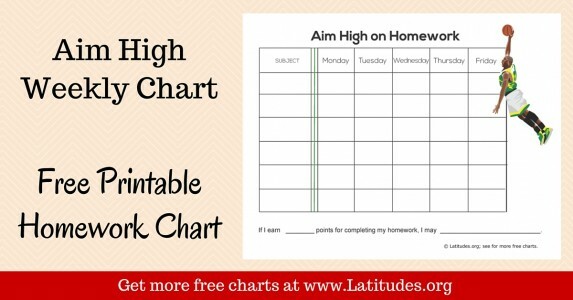 It could be an academic goal or a behavior goal. 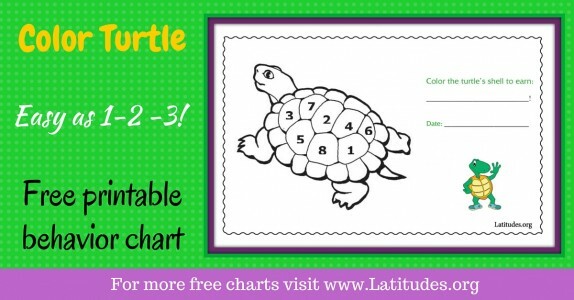 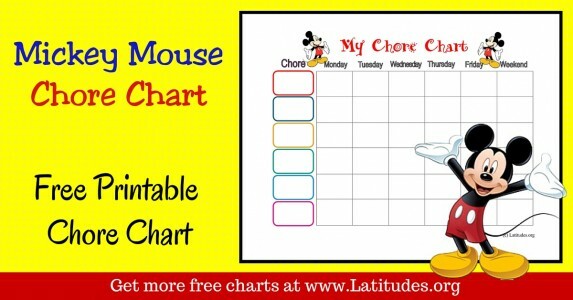 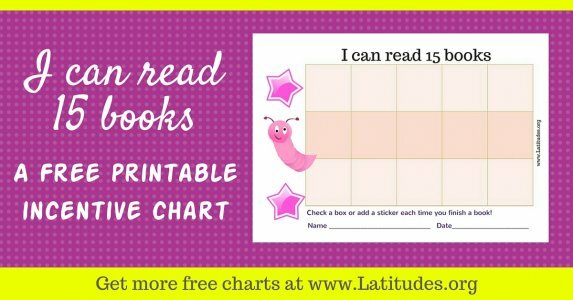 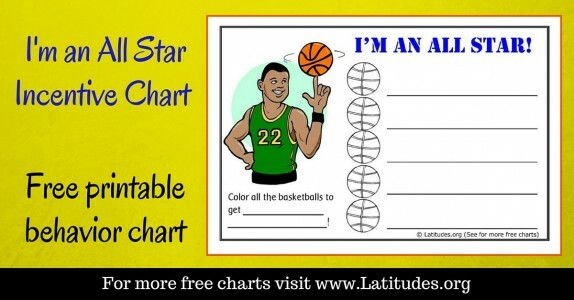 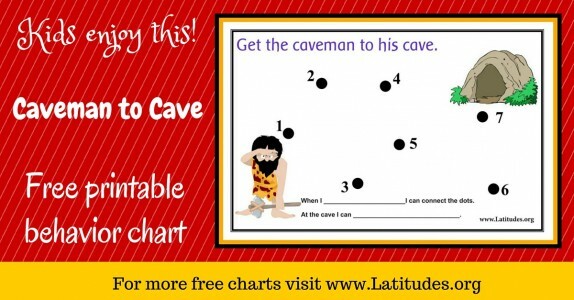 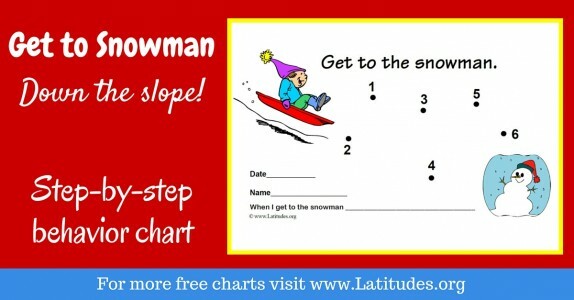 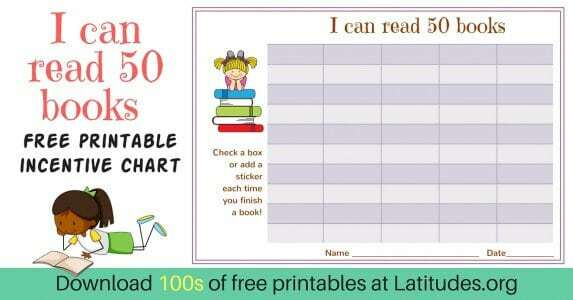 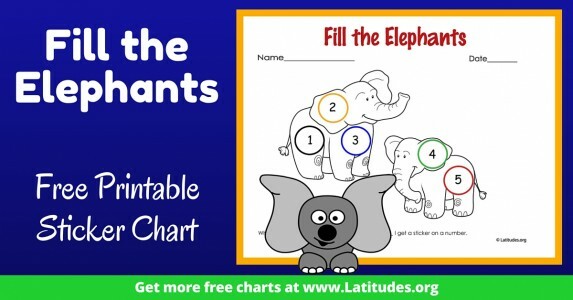 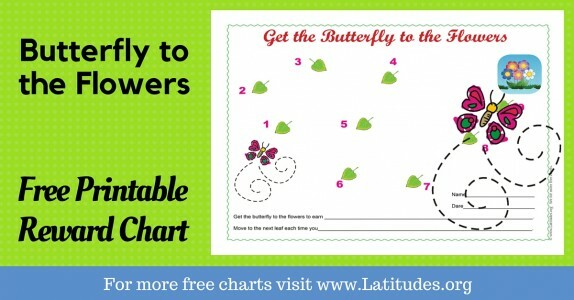 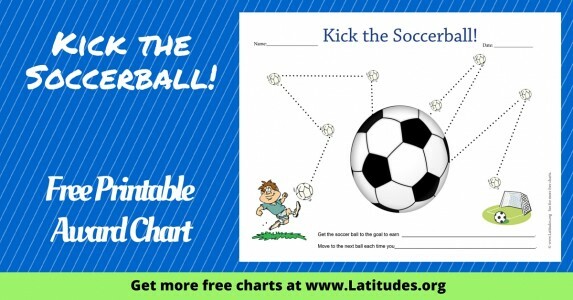 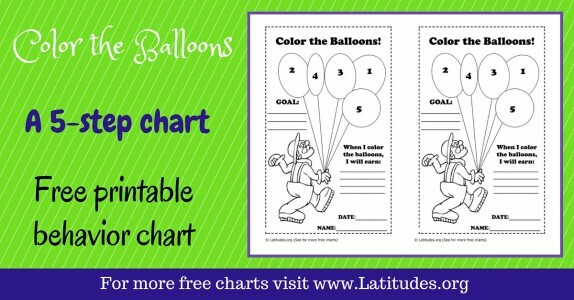 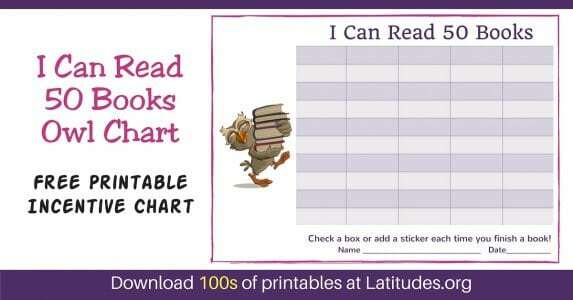 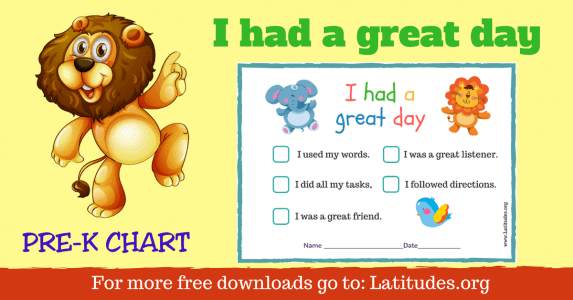 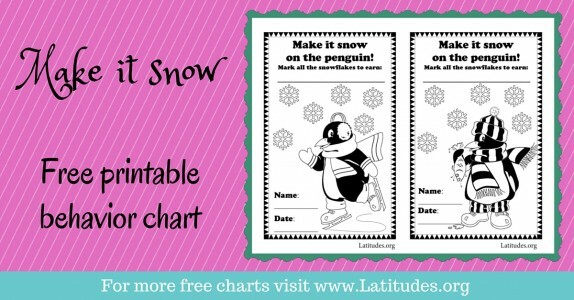 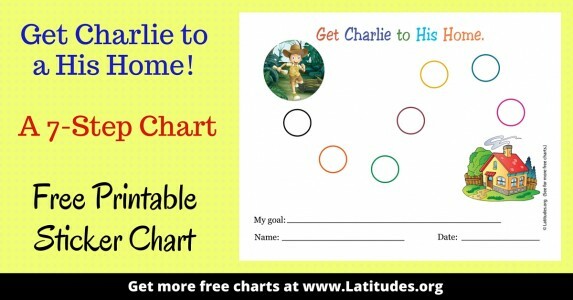 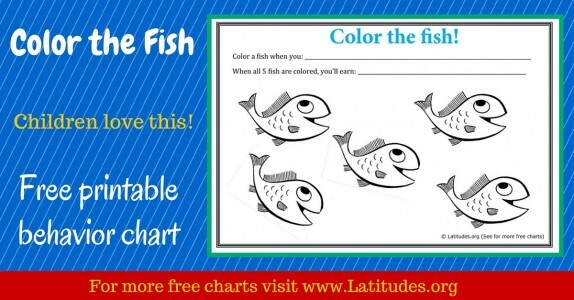 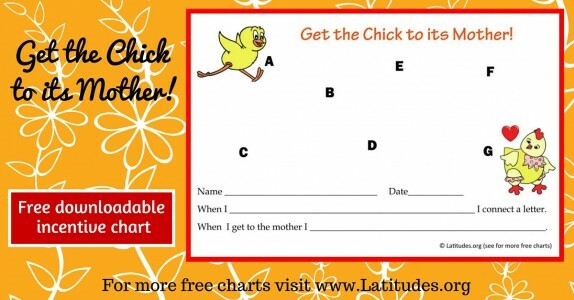 Then, choose a goal chart that your student will enjoy using. 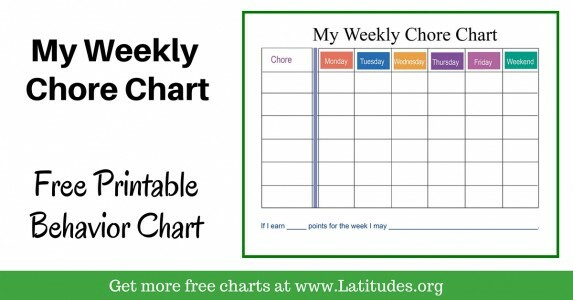 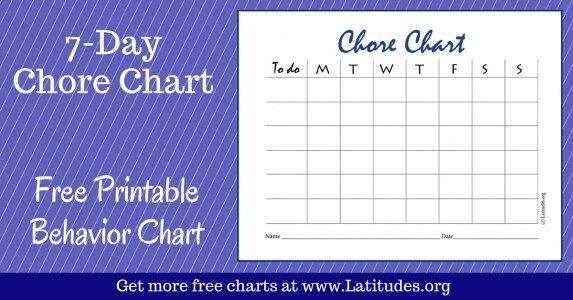 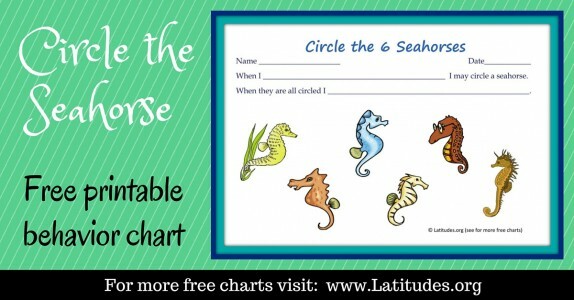 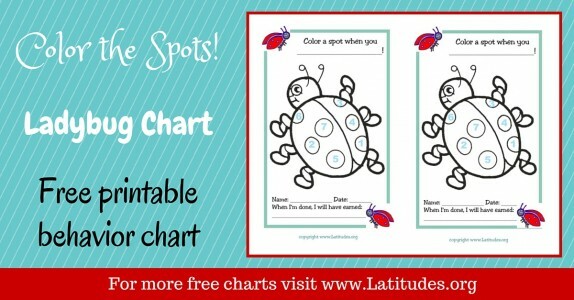 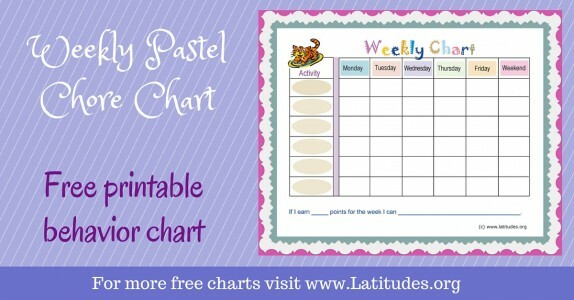 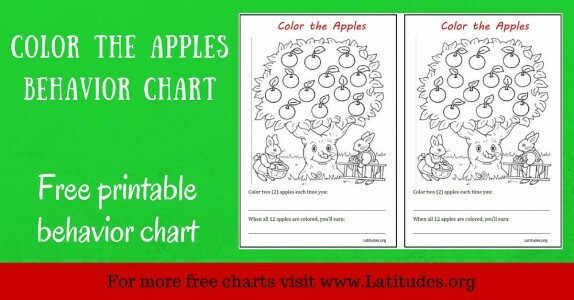 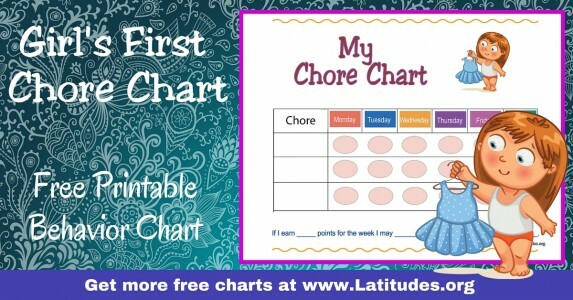 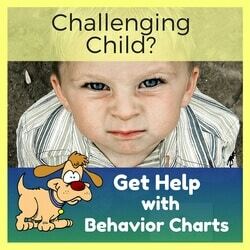 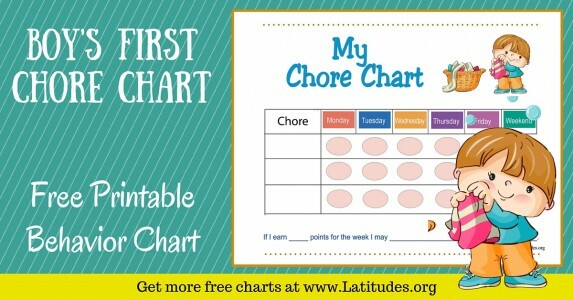 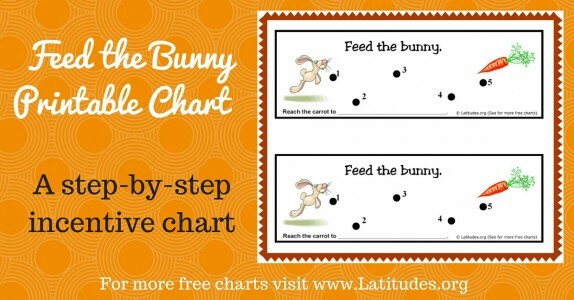 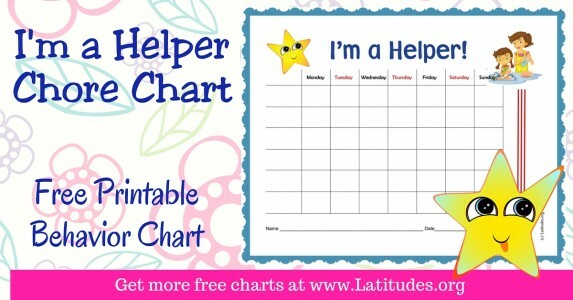 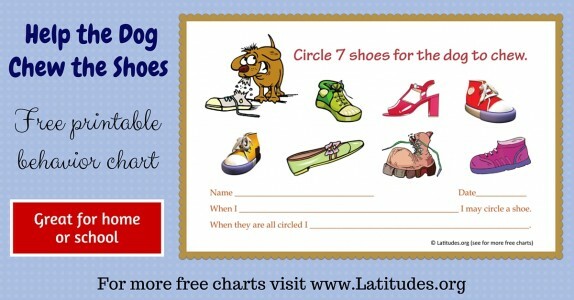 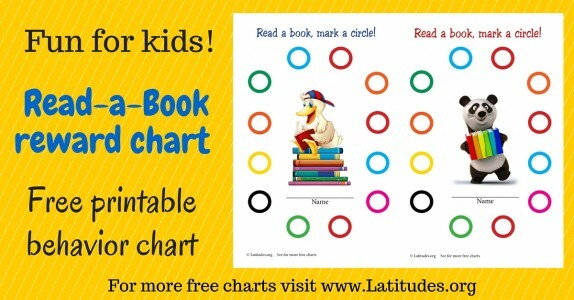 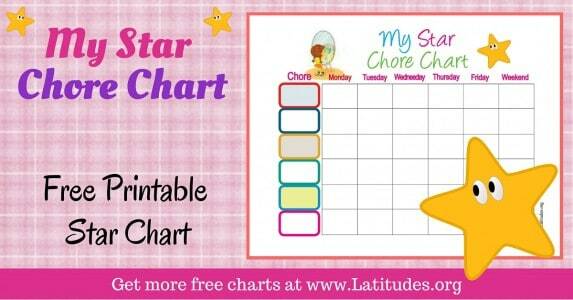 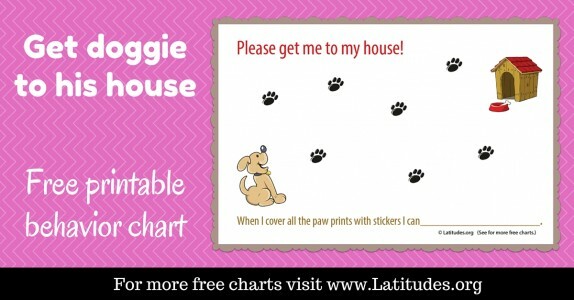 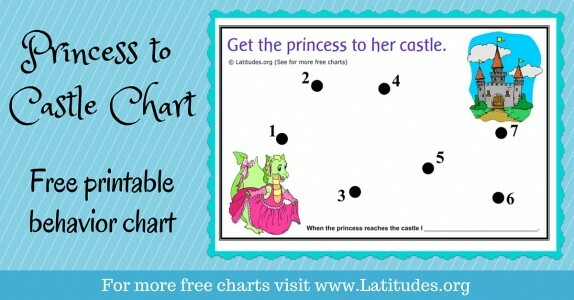 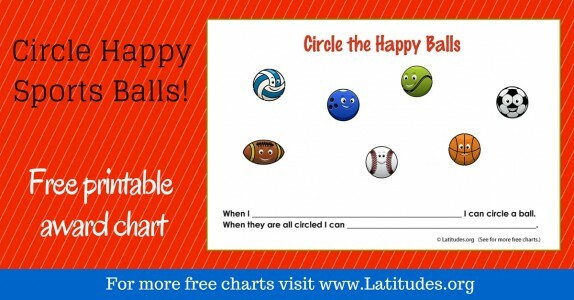 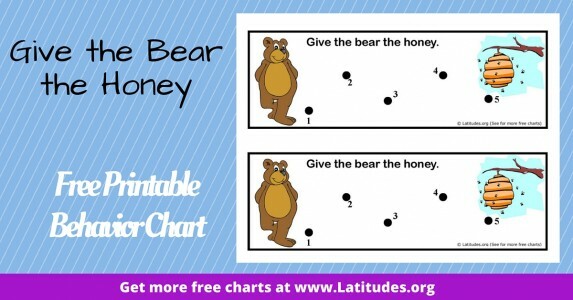 We have a variety of charts with different themes to make it easy for you to find what you need! 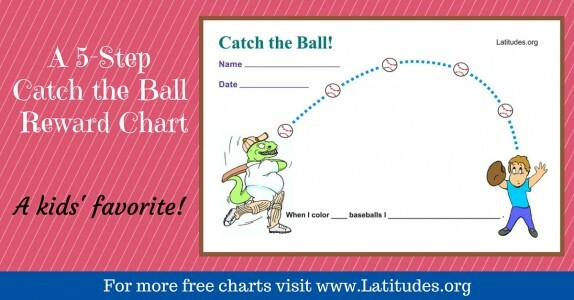 Initially, you might want choose a goal chart that requires a low number of success steps before the chart is filled. 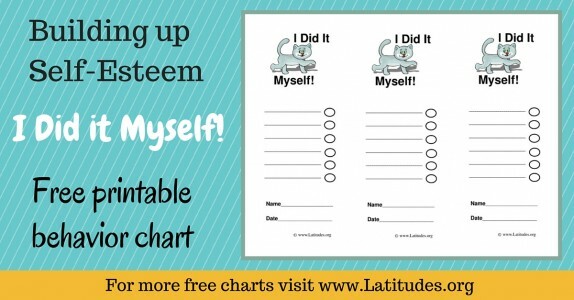 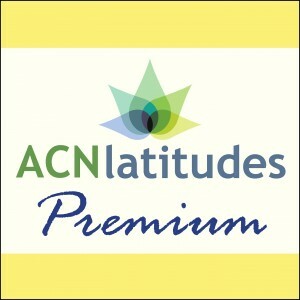 This will help your student find success early and will encourage him/her to stick with the goal on an ongoing basis. 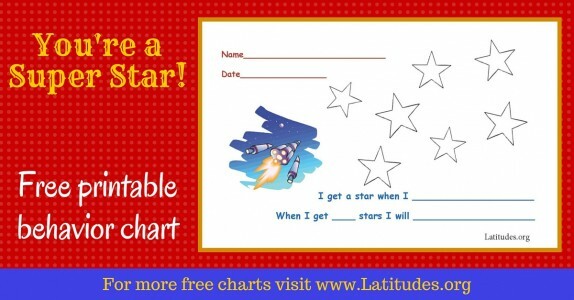 If you like using our free classroom goal charts, then please use our social share buttons to tell your friends and family about them.